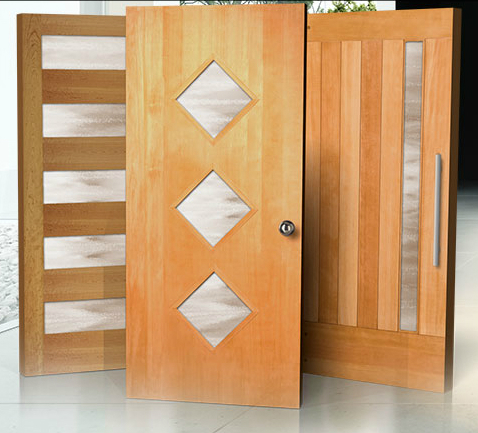 We are proud to offer this new collection of Contemporary doors that draws the best of modern design into the Simpson heritage. They deliver clean lines and distinctive styles, all with the quality and craftsmanship you expect from us. So embrace the bold architectural features of modernism without sacrificing the warmth and durability of wood.